Mindfulness – Michael Shiffman, Ph.D. I started my meditation practice in 1994 with Shinzen Young and continue to practice and study with Rev. Hye Wol Sunim. I’ve been teaching different meditation practices (mindfulness and insight meditation, Sunlun, and Burmese body scanning) since 2002. I integrate mindfulness as a core resource in my clinical practice. A student once asked, “Why do I want to be mindful? Why do I care about being present in the moment?” I thought it was a brilliant point of departure so I responded: I love pizza. When I am in the present moment and eat it with the fullest presence of mind, I taste more, I enjoy more, I savor each bite and notice the details of the textures and flavors. I yearn for a complete experience of pizza. It is what Jean Paul Sartre embraced when he spoke of the intensity of the moment. The Buddha says that mindfulness arises from the cultivation of awareness in four domains: the activities of the body, the sensations of the body, the activities of the mind, and the awareness of dhamma, in particular our body-mind system and its change over time. 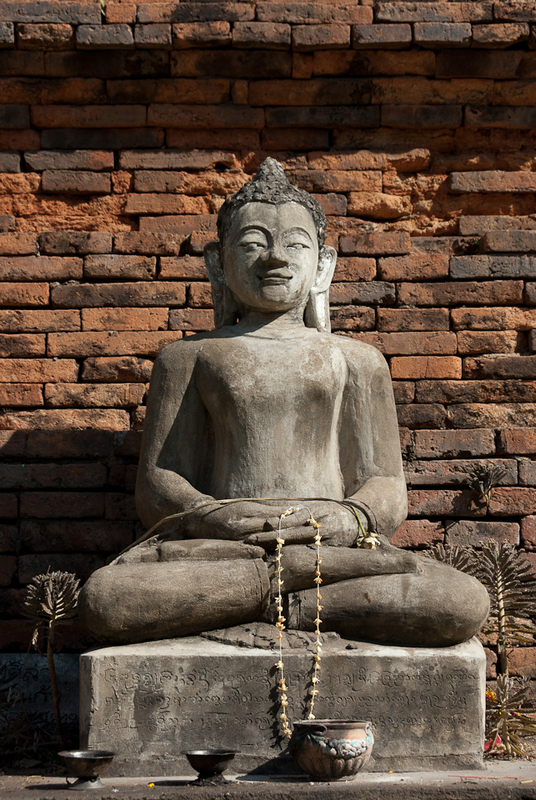 To develop mindfulness is to cultivate awareness, it is to train the mind. The challenge is that we need to use the mind to train the mind using the body as its data. We look at the familiar, taken-for-granted with fresh eyes as though they have never seen before. We use meditation as the primary practice for developing mindfulness. As fish have no concept of water, we often live our lives oblivious to our environment. We operate on autopilot and become complacent. Mindfulness brings a new-found richness to our experience, directs us to notice the details while appreciating the wholeness.